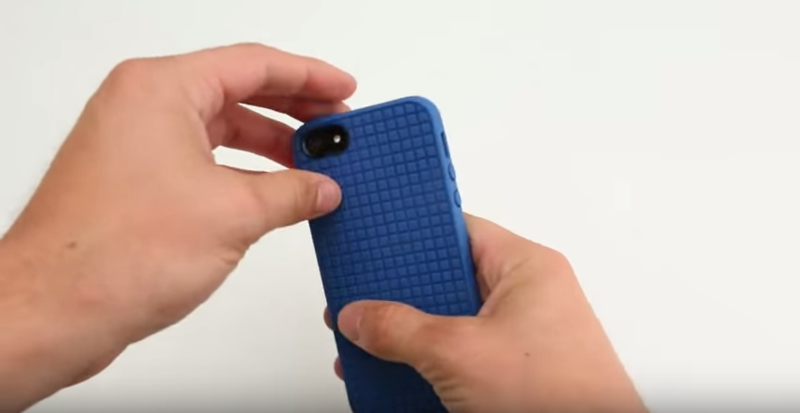 Watch our step-by-step instructions to find out how easy it is to put on and remove our protective iPhone case, iPod case, and Galaxy case, the PixelSkin. See for yourself how PixelSkin is designed to make an impact – and take one. Shop Speck’s PixelSkin iPhone cases. Shop Speck’s PixelSkin iPod cases. Shop Speck’s PixelSkin Galaxy cases.